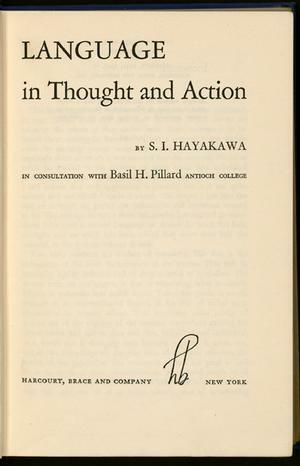 S.I.Hayakawa is well known for his book in explaining the English Language and the brain bio-computer .... internal LEVELS and PERCEPTION of English language words and their computer power...to influence thought and social behavior. The English language semantic WAR casualties are everywhere ....... as newspaper reporters ignore the Central Nervous System 370 abstract brain symbolic machine WARS and Nature's system usage of the of S.I. 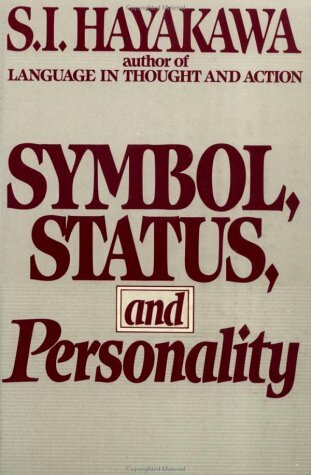 Hayakawa WORD of HONOR to DEFEND the integrity of the English language and its symbolic life. hence the battlefield in the STATE of MIND --> COLOR ...... optical nerve battle represented by the shooting battle inEARTH geography state COLORADO.